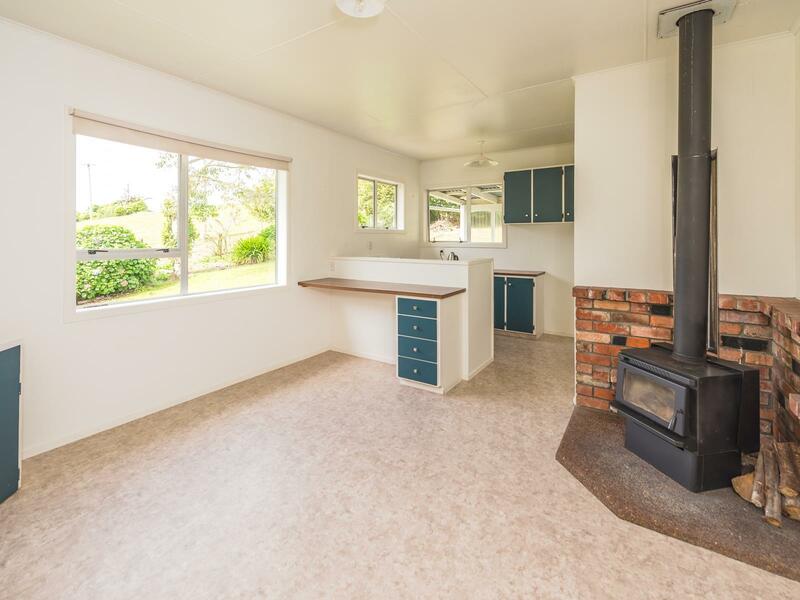 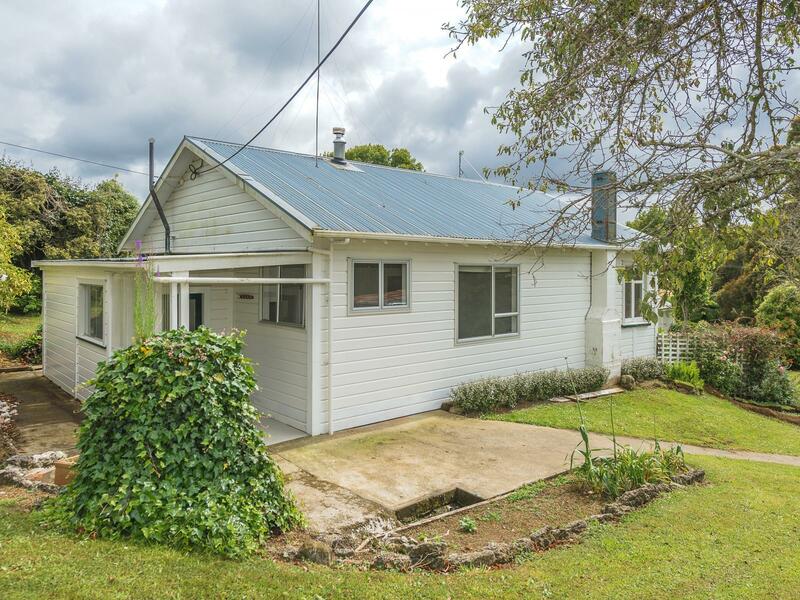 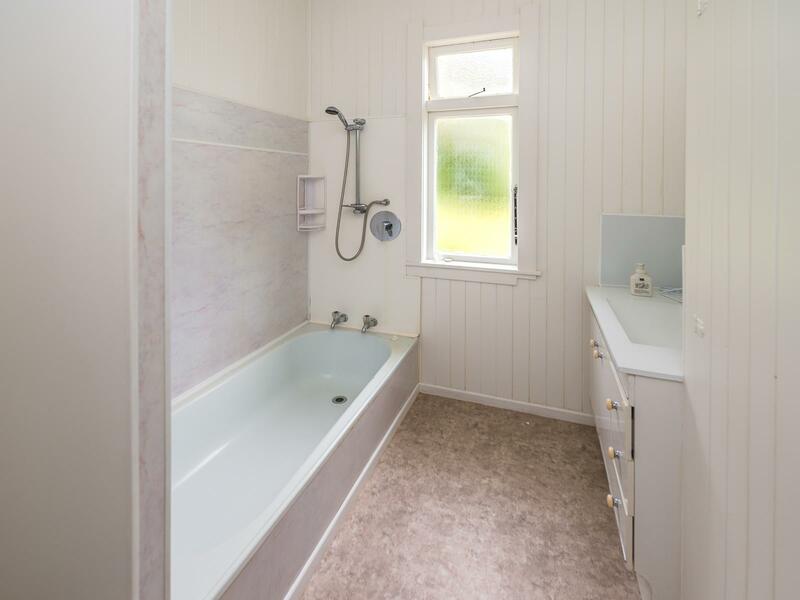 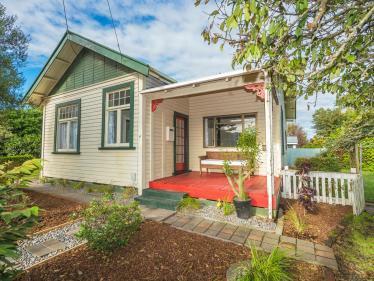 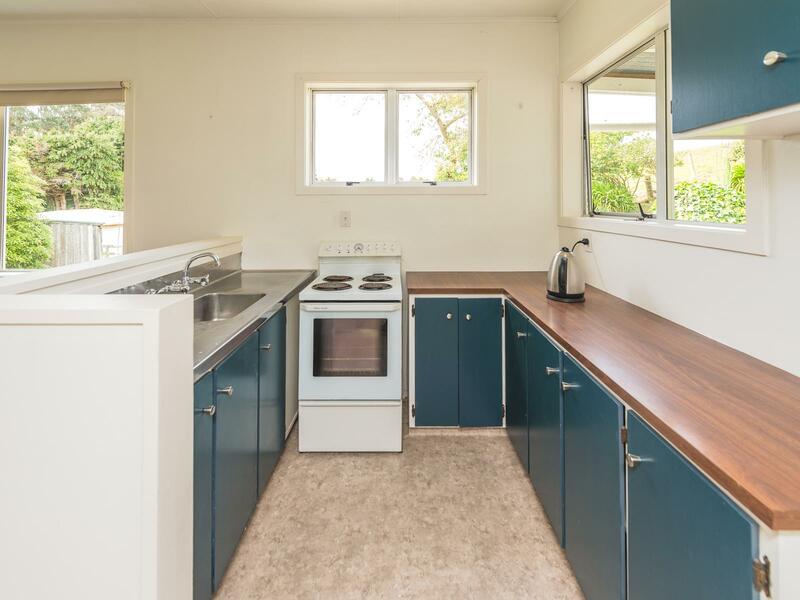 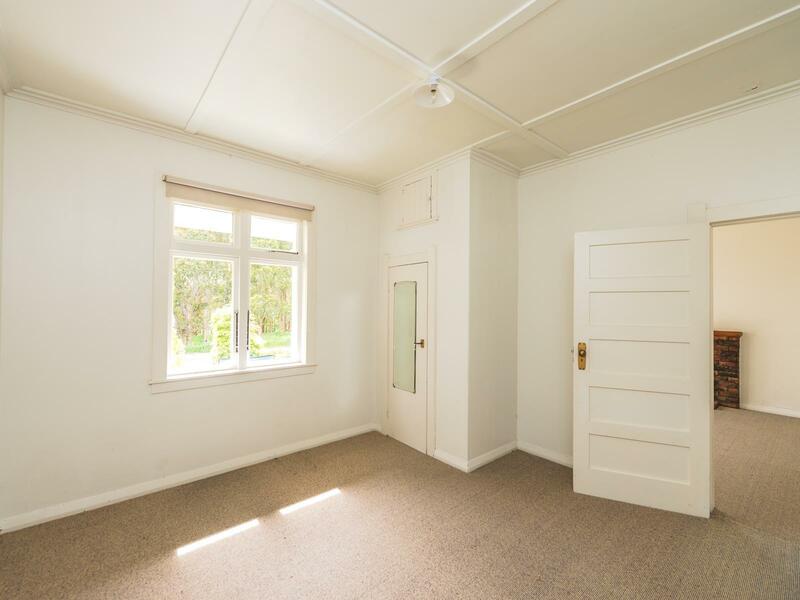 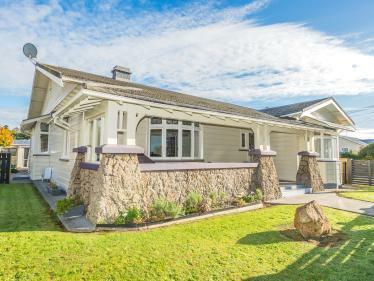 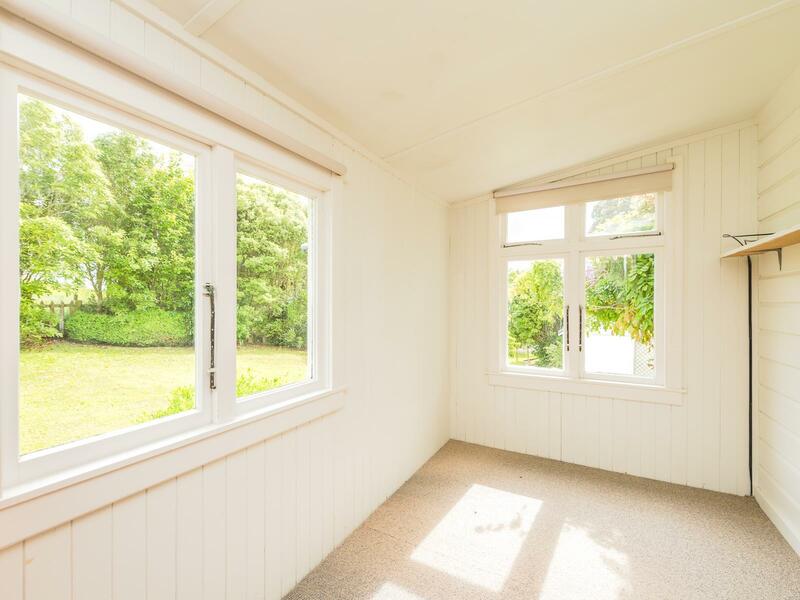 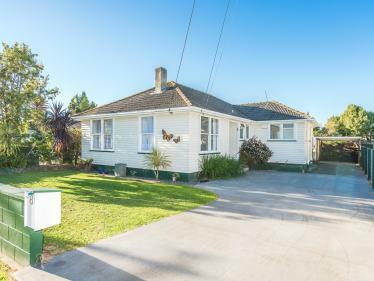 This sunny and sheltered ex-farm cottage has been recently surveyed onto a 2033 sq metre section and is a wonderful opportunity to own a piece of Kiwi paradise. 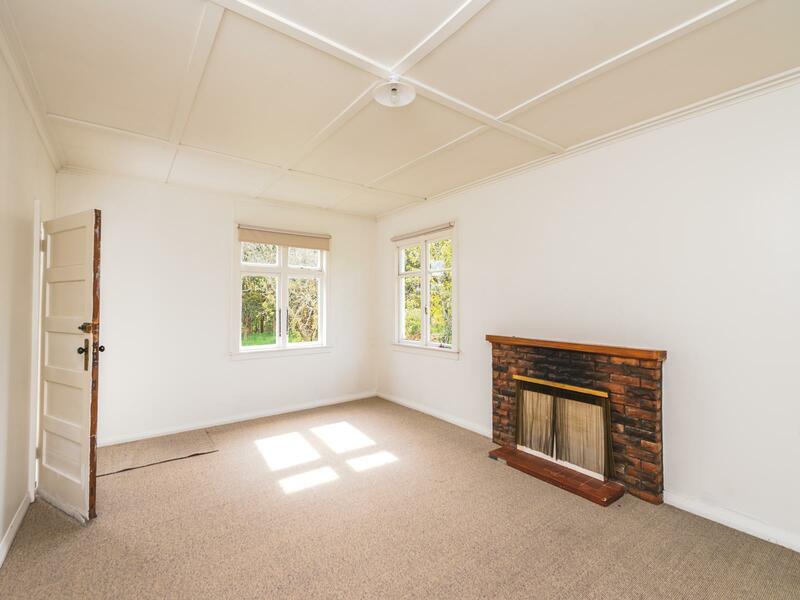 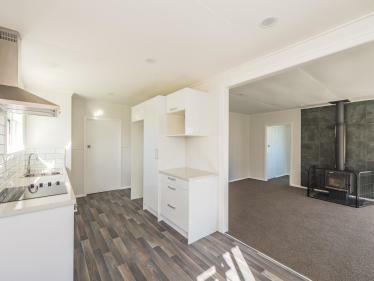 This three bedroom home welcomes you into a cosy lounge with open fire and the open plan kitchen and dining room will be the family gathering point. 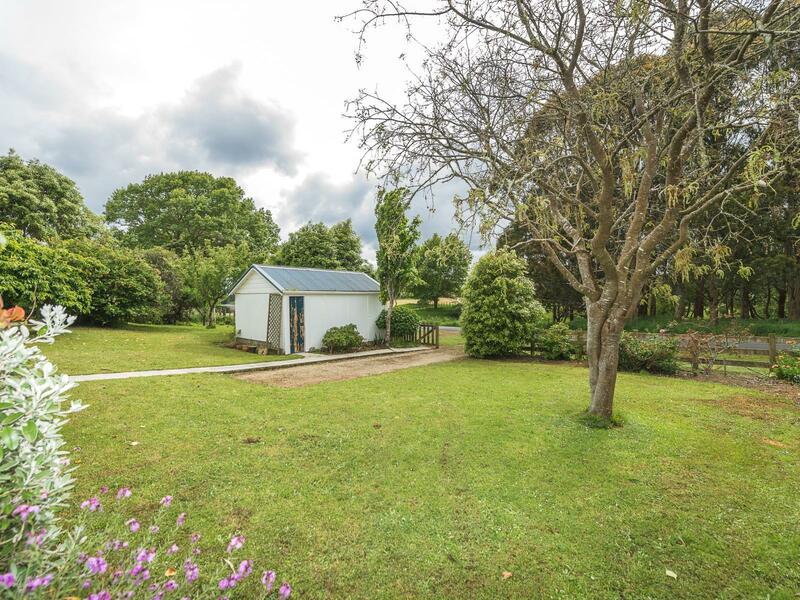 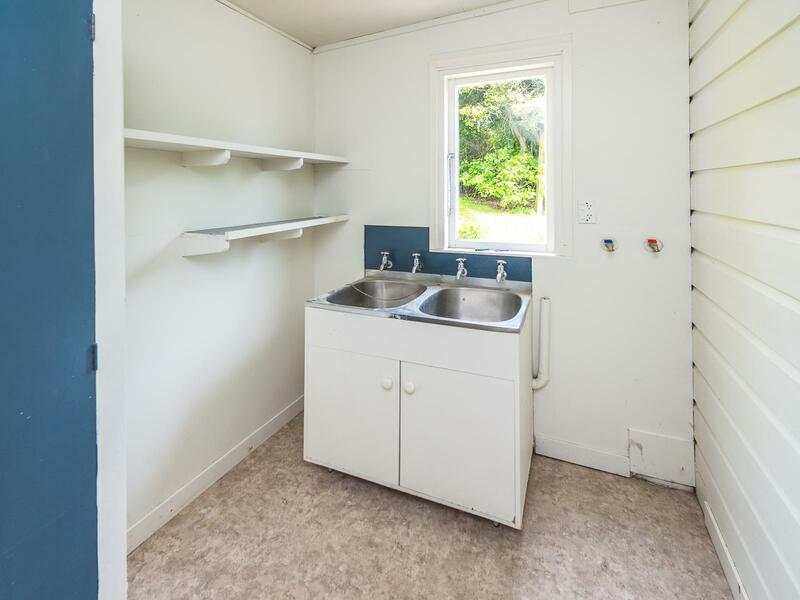 A large utility area and laundry are a great bonus after working in the gardens. 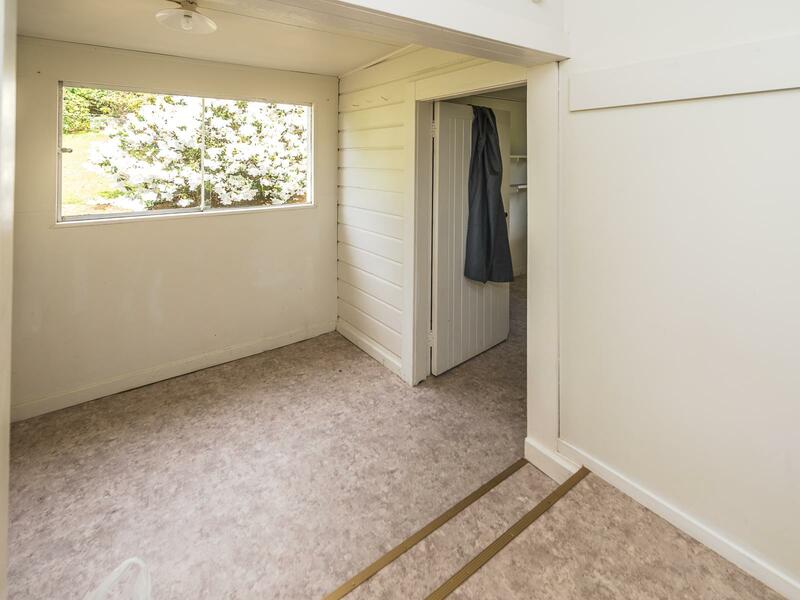 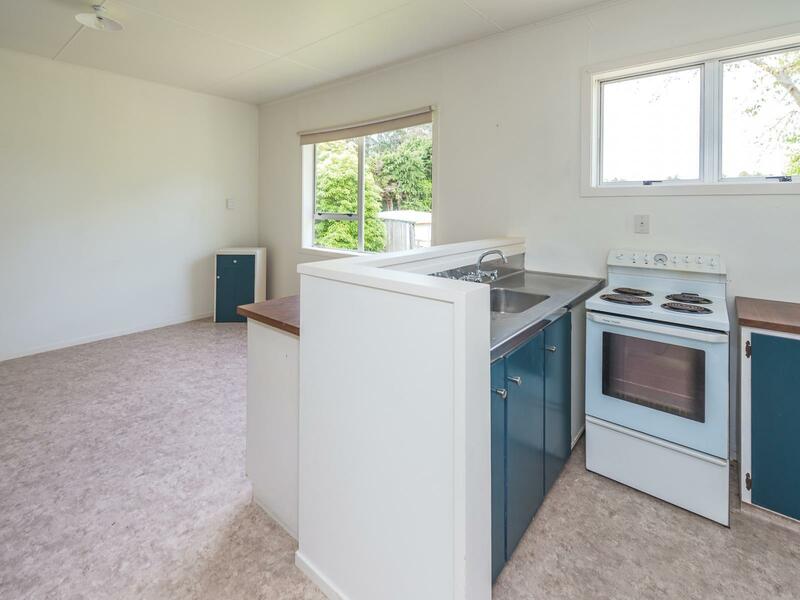 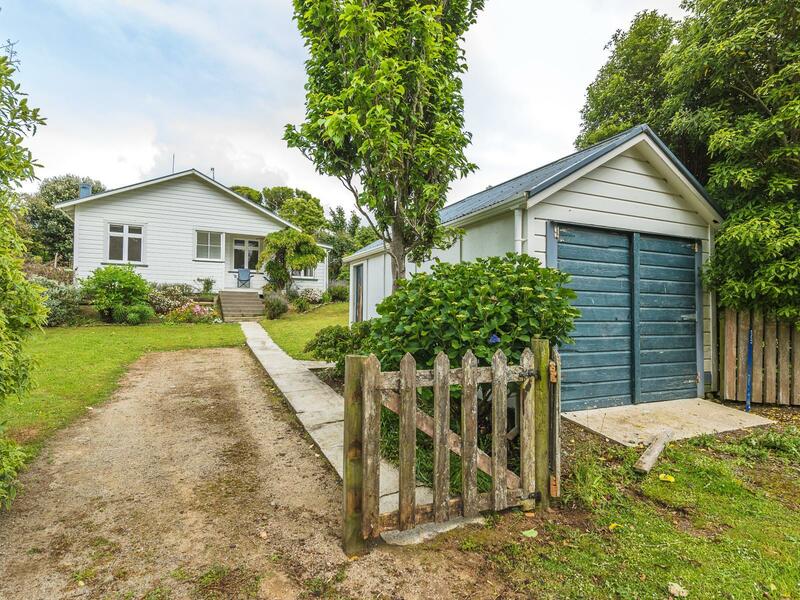 The single garage is roadside, there is extra off-road parking and the primary school bus passes right by the front gate. 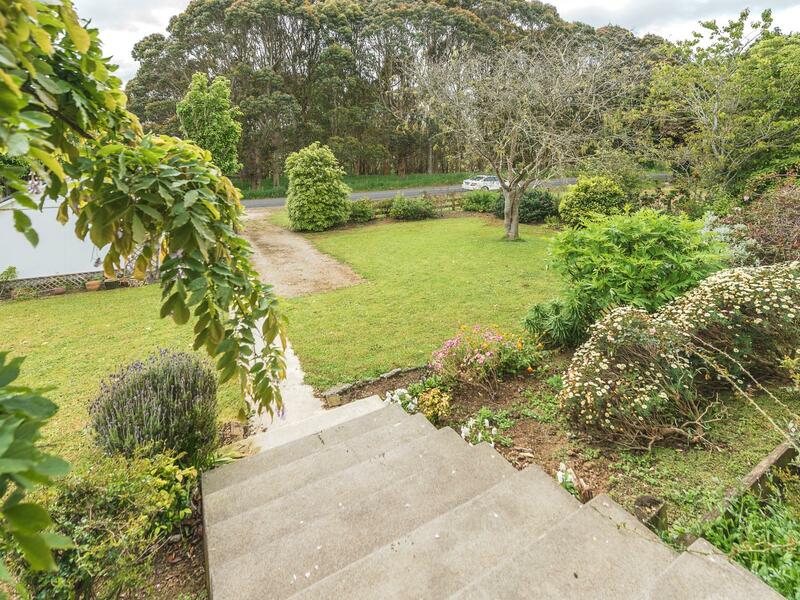 If you have ever dreamed of that country lifestyle, now is the time to make that move!